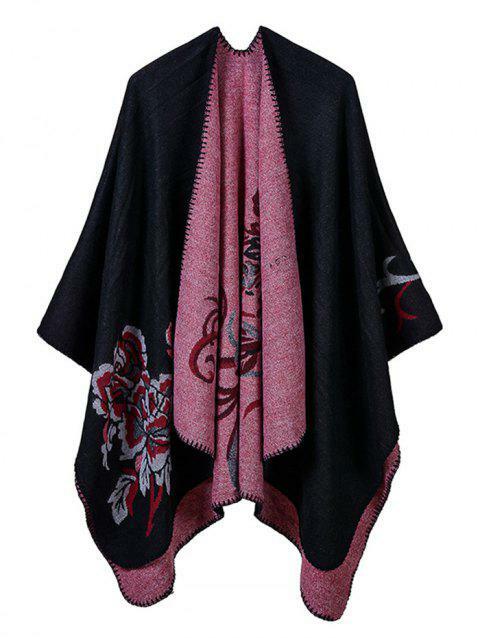 Floral pattern design scarf, elegant and stylish. This scarf is made of high-quality material that allows for comfortable. It is the perfect accessories for you in the fall and winter.